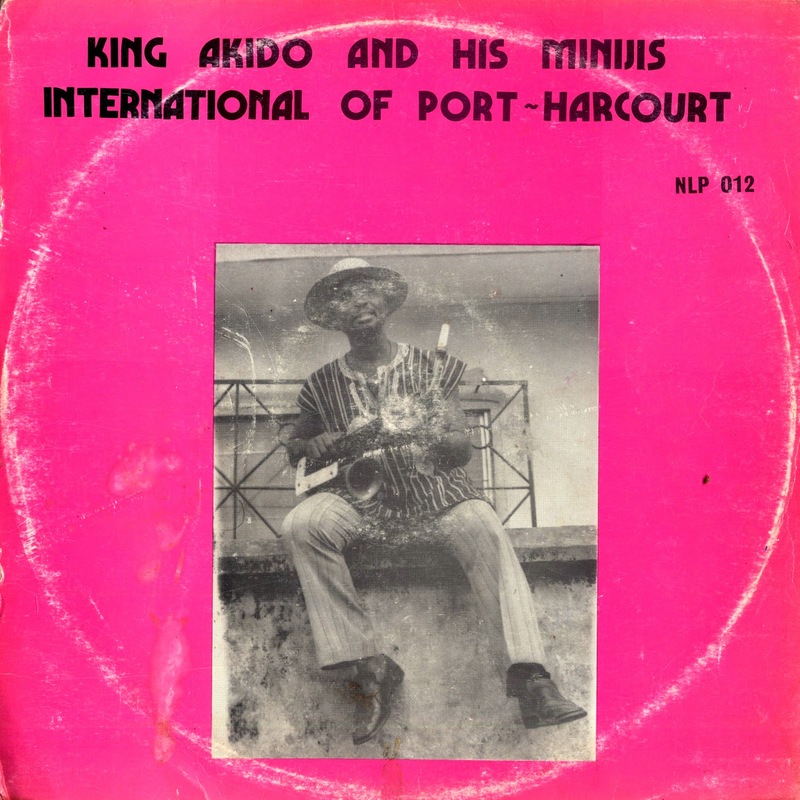 For the next selection on the highlife turntable, I have selected the track Owa Qeme aka Mulugo by King Akido and His Minijis International of Port Harcourt. There was no information about the band, but the horn playing and the vocals really stand out for me. The song starts with a shout out to Port Harcourt and I think they are saying something about "our way". Punchy and upbeat, the song has several excellent horn blasts and a great guitar line. Check out the horn section around the 3.30 mark again at the 4.30 mark. The record was released in 1977. The song is classified as a Calabari highlife. Let me know if anyone out there has any additional information.